We are enormously grateful for the generous and collaborative relationships we enjoy with our supporters who continued to engage with us throughout the year. We could not do the work we do without supporters who made regular donations with their Art Union ticket purchases; supported us through workplace giving; donated to our appeals; or invested in the future of our services through substantial gifts – including our Corporate Partners and those who honoured us with bequests. We are always looking for partnerships with organisations and individuals who share our values and support our work. Our Organisational Strategic Framework has a renewed focus on yourtown’s vision to transform young lives and strengthen communities. We look forward to driving new long-term, mutually beneficial partnerships and growing our supporter base and the work we do with young people across Australia. Our Art Unions are the main source of funding for yourtown services and really are a win-win, creating brighter futures for thousands of young people but also 15 major prize winners each year. Last year we gave away a total of $19,400,515 in prizes to our lucky winners. We continue to offer our supporters 10 chances a year to win a high-end luxury property in coveted locations across Queensland, New South Wales and Victoria. Our five prestige car Art Unions feature a mix of prestige cars, luxury travel and gold bullion. The success of our charitable Art Unions continues to grow with last year’s Christmas Prize home achieving record sales for the second year running. 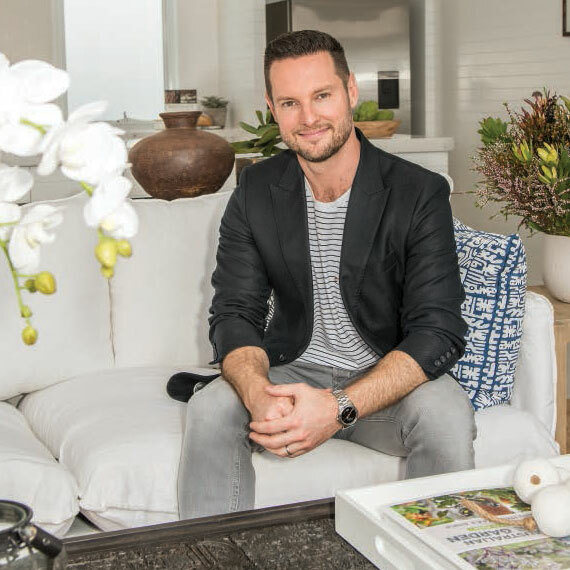 Our last two Christmas houses have been extra special thanks to the styling of celebrity interior designer and Channel Nine’s ‘The Block’ Judge, Darren Palmer. 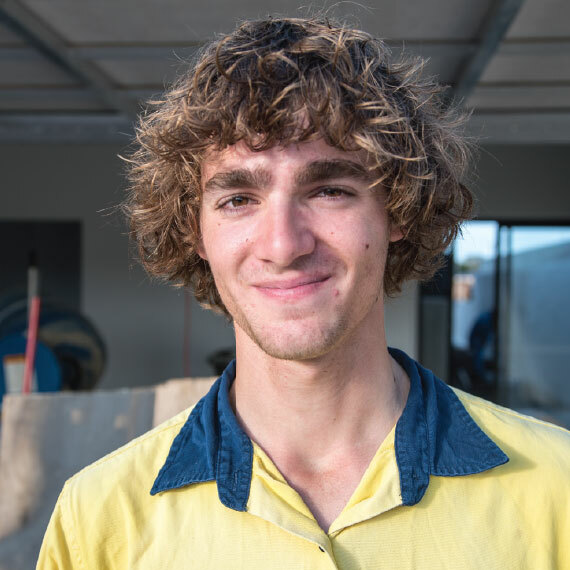 "I've had the pleasure of meeting some of the young people in yourtown programs across Australia this year and can assure you that supporting yourtown Prize Homes truly is a win-win." Last year, we were grateful to receive an exceptionally generous bequest from John. John had experienced many hardships in his younger life and wanted to empower young people doing it tough. He has certainly done that. 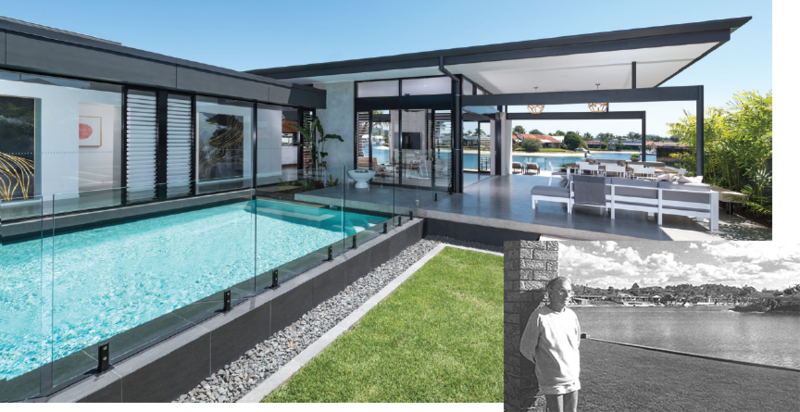 The property and funds he gifted enabled us to build a spectacular prize home on the Sunshine Coast. Many people don’t realise that yourtown buys properties that become our prize homes. Not only did John’s gift mean more funds generated from the Art Union going to services, but because the house was built from start to finish, we could give young people paid work opportunities on the project. Through yourtown’s Work Enterprises program two young men, Kallin and Hemi, learnt valuable skills by landscaping the prize property. We asked Kallin what working on the project was like. “The amount of experience that you learn… it’s intense, but it’s really, really good," he said. And help him it did. Kallin is now happily working for an agricultural machinery company. “It’s been pretty life changing. There’s a whole new skill set that I’ve learned." Our Corporate Partners are helping create positive and immeasurable differences in the lives of young people throughout Australia. We are proud to have been partnered with Optus for 18 years. The support of Optus has helped run a number of Kids Helpline initiatives, drive innovation and use technology to reach more children and young people. Optus currently supports the Kids Helpline @ School (KAS) Digital Program. 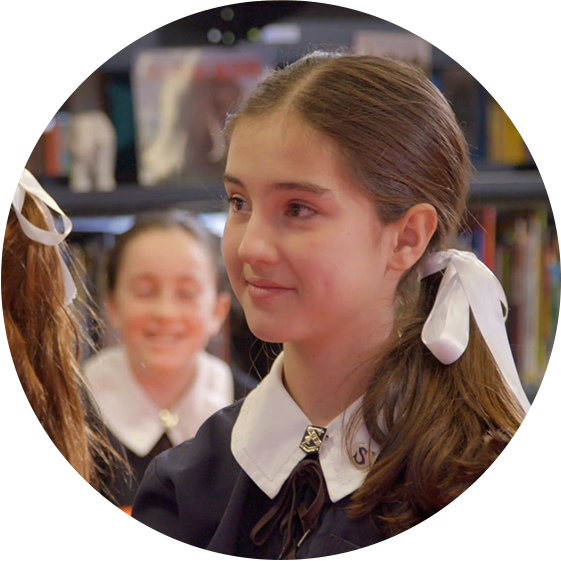 KAS Digital is an early intervention and prevention program that allows primary schools to invite Kids Helpline counsellors into their classroom via video link or phone to work through a range of modules that include digital citizenship and online safety. FGX is Australia’s first philanthropic investment vehicle creating wealth for shareholders and supporting children at risk. Since 2014, they have supported Kids Helpline. FGX currently supports the Kids Helpline (KHL) Circles program, a purpose built, counsellor-moderated mental health and emotional wellbeing social network that’s safe, free and private for young people. 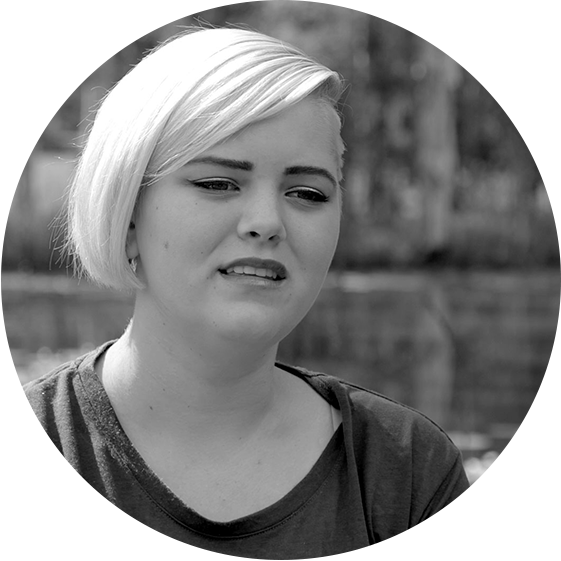 Developed with the University of Sydney, Circles not only improves the wellbeing of young people but produces new knowledge on the delivery of e-mental health services internationally. We thank FGX for enabling this world first innovation to become a reality. yourtown could not do its work without the continued support of the community. We were proud to continue to receive the support of the annual Celebrate the West event raising funds for yourtown’s San Miguel Family Centre in New South Wales. Our thanks go to event patrons Bryan Brown AM, John Brown AO, Bishop Kevin Manning DD and Phillip Gould AM, and the fundraising committee led by Sid Kelly. Funds from this year’s event will go towards the introduction of an Expressive Therapy program for children who have experienced trauma. 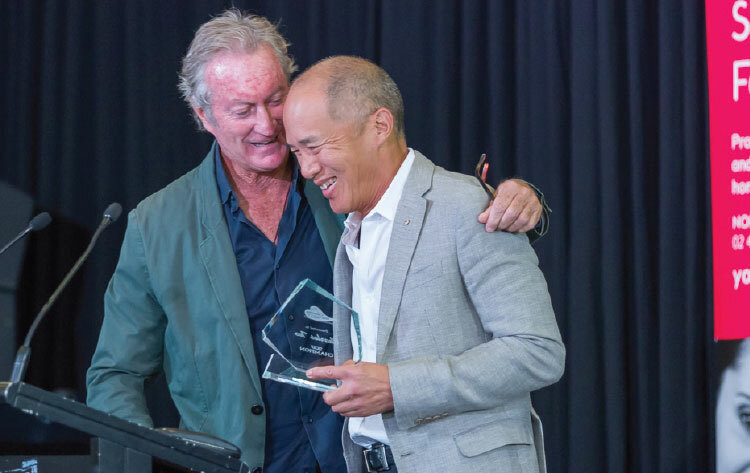 Celebrate the West (CTW) Patron Brian Brown AM presents Neurosurgeon Charles Teo with his Champion of the West Award. We thank the Federal, State and Local Governments for their financial and other support.